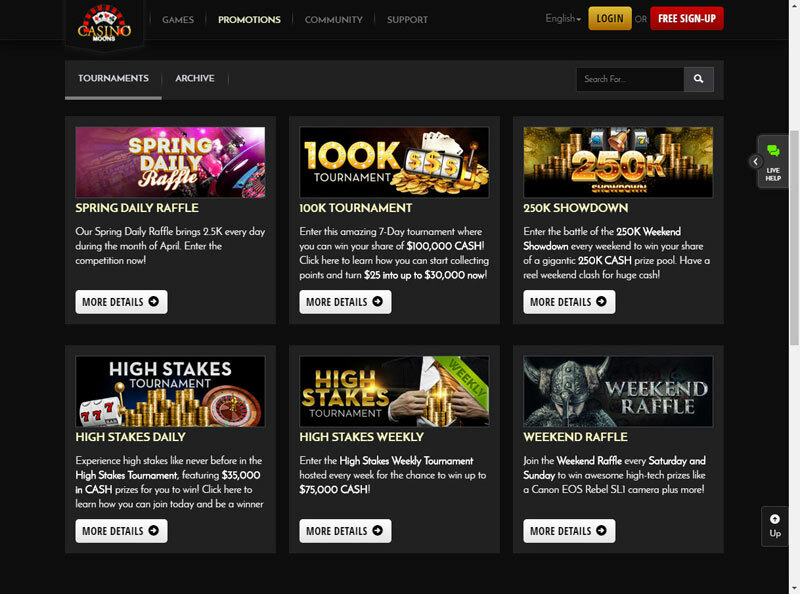 CasinoBonusNews → Casinos → "Casino Moons review"
Casino Moons is an online casino that is powered by Top Game and run by Revenue Giants LTD. You know that because they are owned and operated by Revenue Giants that they are going to be an upstanding, well-backed and top notch online casino. They are also USA friendly and happily take bets from Americans, and offer top of the line customer support. You’ll learn about all of this as well as the software and games selection in this Casino Moons review. Casino Moons is powered by TopGame, and they have a really great theme going on. If you are a fan of nice looking casinos, the visual aspects of Casino Moons are really unique. Like the theme, the actual games themselves are extremely high quality, and as you’ll see in the next section, there’s a huge variety. CasinoMoons.com has been officially licensed in Costa Rica and is subjected to random 3rd party audits for fairness and security, which they always pass in flying colors. By the way – don’t let the old reputation of some not so great casinos under the TopGame name ruin your expectations for CasinoMoons.com. The fact that they are run under the label of RevenueGiants proves that they are a top-tier, busy online casino that runs an extremely tight ship. That means you will be treated like a king even if youre just a small fish. Casino Moons offers a robust variety of different casino games for your gaming pleasure. First of all you have the traditional table games such as roulette, blackjack, casino war, bacarrat, etc. There are not tons of variations of those, but real gems come in the video slots and classic slots selections. There are 3-reel and 5-reel with all sorts of different themes and twists. On top of that, there are scratch games, keno, and plenty of different types of video poker. We can’t forget to mention the absolutely huge progressive jackpot slot games that can give you life changing money in one spin of the slot. One of the best aspects of CasinoMoons.com is that they are indeed USA friendly and accept customers from all 50 states. 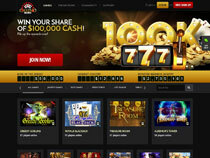 That is good news since many of you know finding a solid and competent US online casino is sometimes difficult. Casino Moons has a very solid reputation both abroad and within the USA. If you want to try out the site with no risk, you can get a no deposit bonus of $20 just by signing up with your registration info. If you want to make a deposit you will find a generous max $300 1st deposit bonus waiting for you. On your second deposit should you want to come back, you will get another bonus, this time to a max of $255. There are always ongoing promos at Casino Moons where you will have plenty more chances to cash in on the generosity of the casino, including special members only slot tournaments and leaderboards. There are plenty of different deposit method for you to use at Casino Moons. Getting your money out when you have won big is just as easy, even for those residing in the USA. You can use your Visa, Mastercards, credit card gift cards, instadebit, ecocard, click2pay, ACH, Western Union, Skrill or Neteller. Cashout are easy and fast too and you can even get a bank wire directly into your bank account. There are several different ways to contact the very helpful staff at Casino Moons. You can contact them via telephone, via live chat, or via e-mail. They are always quick to respond and help you sort out your questions or concerns. They can be contacted at any hour of the day, 24/7, which is something that underlines how much they care about their online casino patrons. 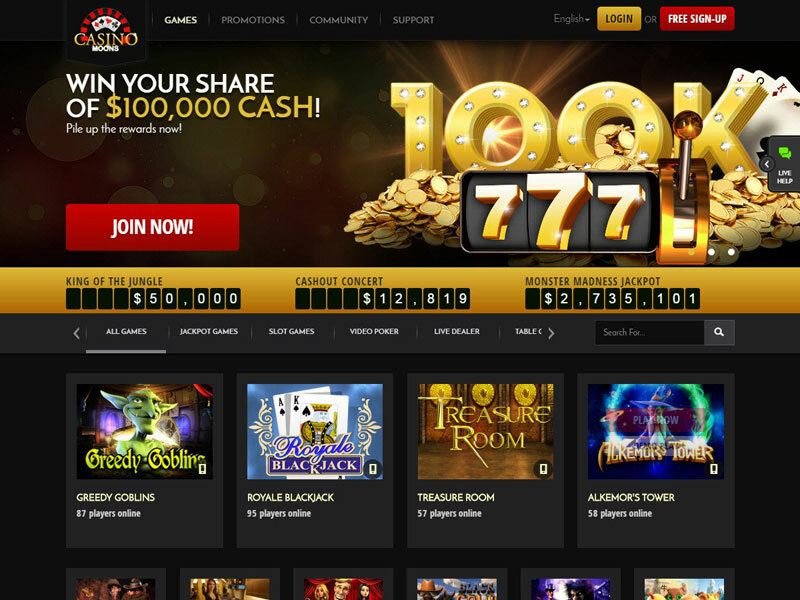 With a free $20 bet as well as a great 1st deposit bonus, top notch slots and games, and top rated customer support, Casino Moons provides a very good online casino should you be looking for a new site. The fact that they accept any and all USA casino patrons is another massive bonus, of course. So what are you waiting for? 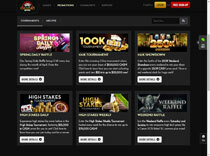 Claim your free bet and see if Casino Moons is a good fit for you.